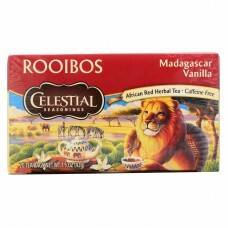 Celestial seasonings herbal tea, relaxation is a uniquely flavored, naturally caffeine free tea, a s.. 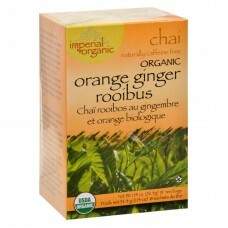 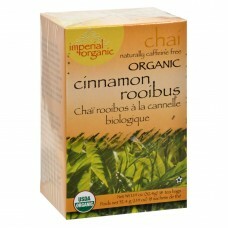 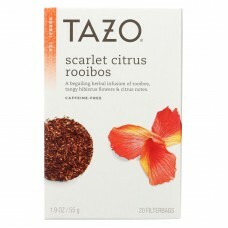 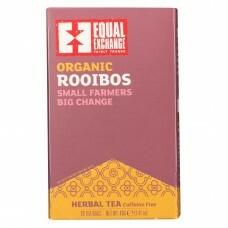 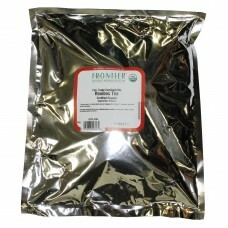 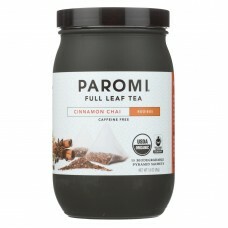 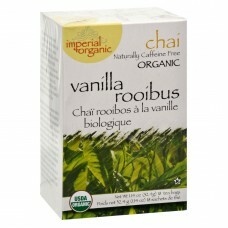 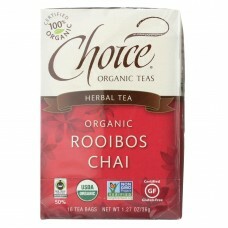 Choice organic tea, rooibos chai-original is a luxurious natural tea.Made solely with organic rooibo.. 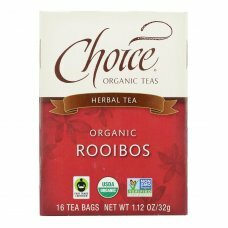 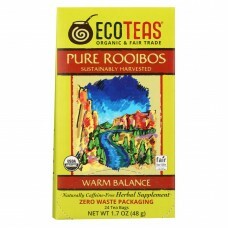 Choice organic tea, rooibos-original is a luxurious natural tea.Made solely with organic rooibos tea..
Ecoteas pure rooibos tea bags are certified kosher-parve and verified non-gmo.Each package contains .. 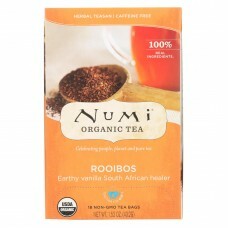 Equal exchange tea, organic rooibos is a rich and flavorful natural tea that adds an extra pop to yo..
Frontier natural products co-op rooibos tea is a light bodied tea alternative which tastes almost li..
Numi organic tea herbal tea, rooibos is eco-responsible.This product is made with 100% real ingredie..
Paromi cinnamon chai full leaf rooibos tea has its roots in india, where chai is centuries old.What ..
Tazo scarlet citrus rooibos caffeine-free herbal tea is a bright herbal infusion of rooibos, tangy h..
Tiesta Tea Immunity Rooibos Tea - Fire Berry - Case Of 6 - 1.7 Oz. 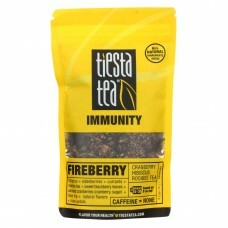 Tiesta tea immunity rooibos tea - fire berry - case of 6 - 1.7 oz.country of origin : united states..
Uncle lees imperial organic cinnamon rooibus chai tea - 18 tea bagscountry of origin : united state..
Uncle lees imperial organic orange ginger rooibus chai tea - 18 tea bagscountry of origin : united ..
Uncle lees imperial organic vanilla rooibos - 18 tea bagscountry of origin : united states of ameri..